WINE Australia hosted over 30 international wine professionals during April. The groups of journalists, sommeliers, wine buyers and wine influencers from mainland China mainland, Hong Kong, Canada and the United States visited Australia to gain first-hand experience of the various Australian wine regions. Across five visits, guests met producers face-to-face and sampled wines over tastings and master classes in regions including the Adelaide Hills, Hunter Valley, Mornington Peninsula, Yarra Valley, Macedon Ranges, Barossa Valley, McLaren Vale, Clare Valley and Margaret River. Wine Australia chief executive officer Andreas Clark said the visits give guests insight into the history of Australian wine, modern innovations and our food and wine culture. 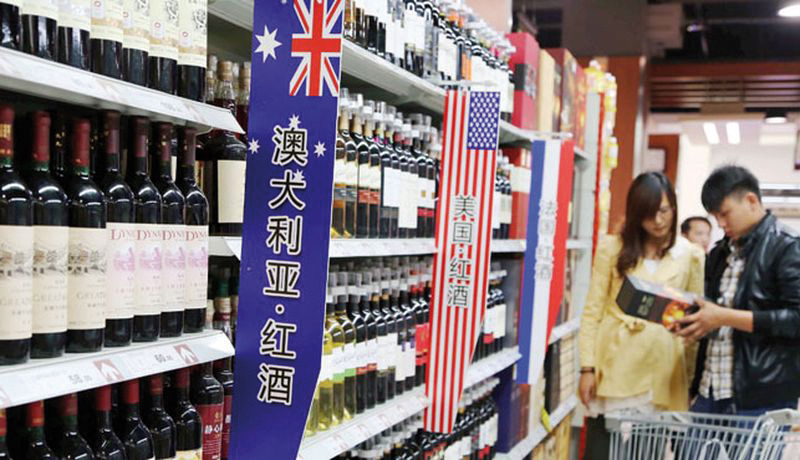 “Wine Australia hosts more than 140 visitors each year – bringing influential members of the international wine trade and media to our wine regions to help them discover the people and places that influence the unique characteristics of Australian wine.” Australian wine exports to China soared by 51% to $1 billion in the past 12 months.